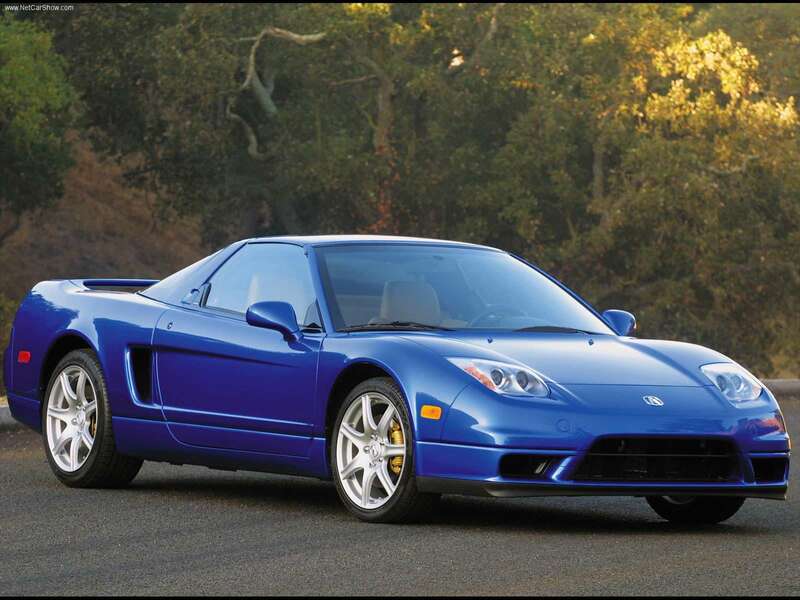 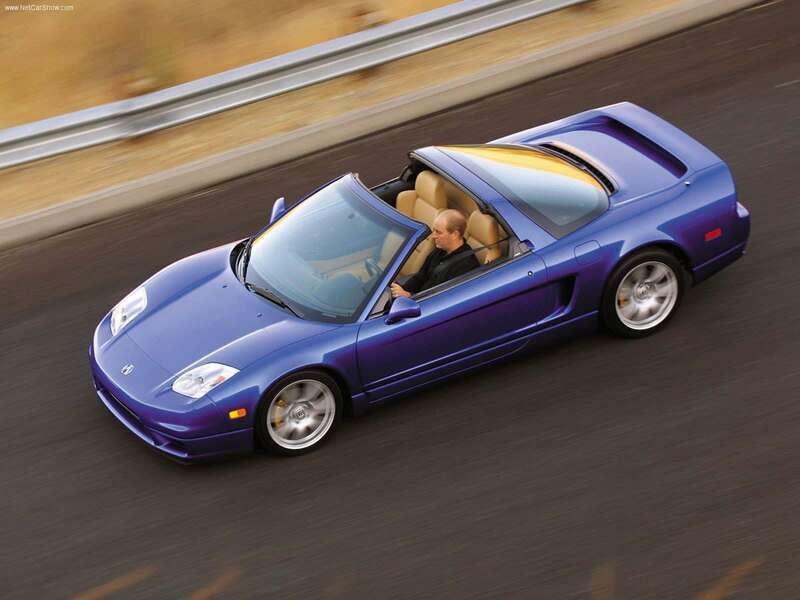 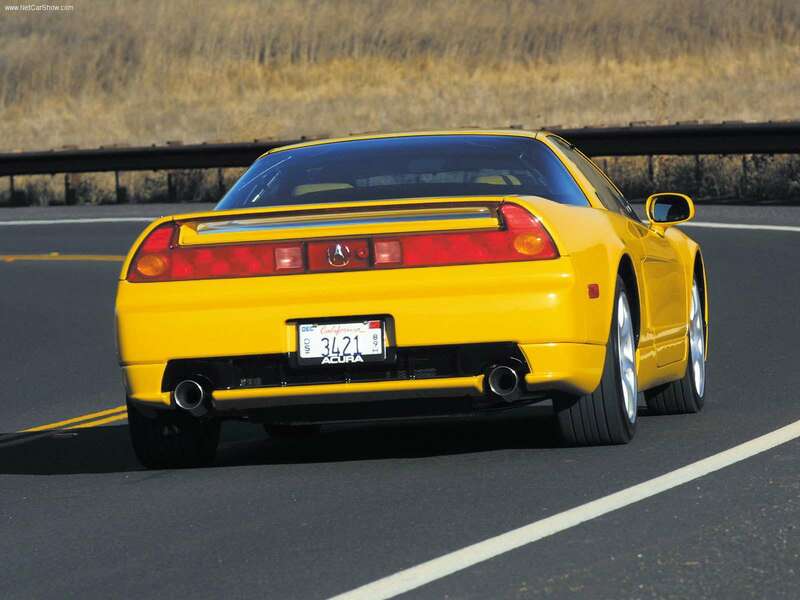 Honda NSX - mid-engine sports car, manufactured by Honda from 1990 to 2005. 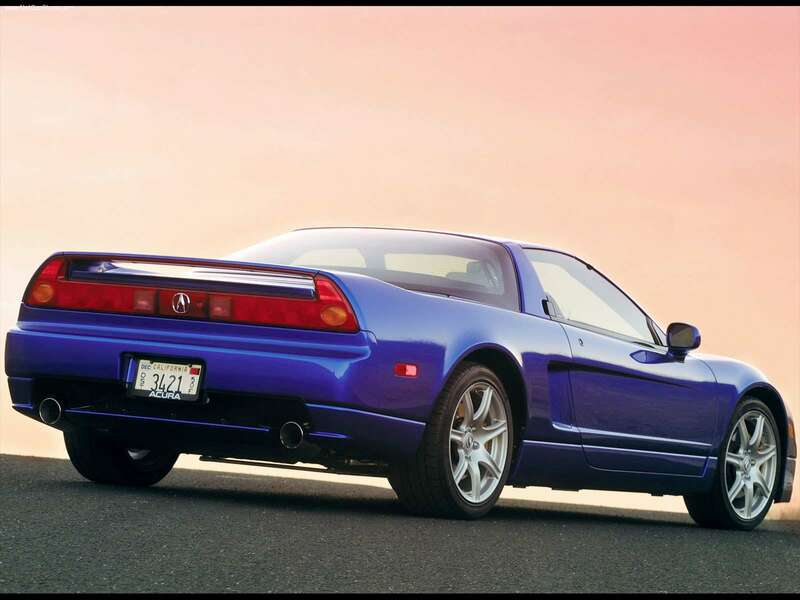 In North America and Hong Kong is sold under the brand Acura. 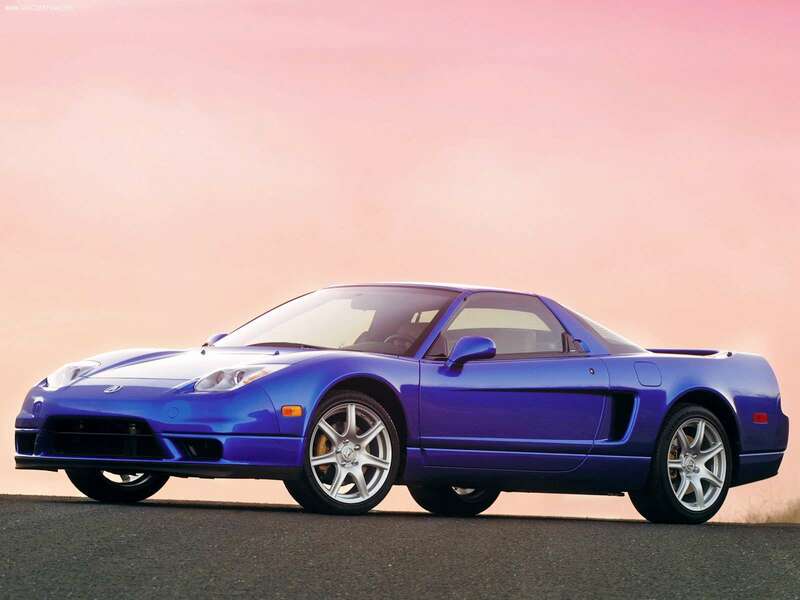 It was equipped with fully electronic power steering, electronic pedal gas (so called Drive -by-Wire), 3.0 V6 with max 8000 rev/min and titanium connecting rods. 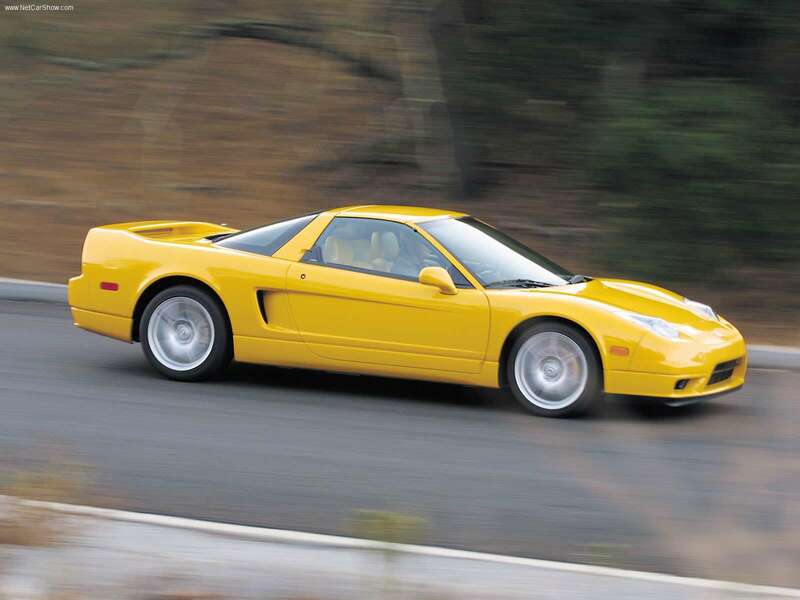 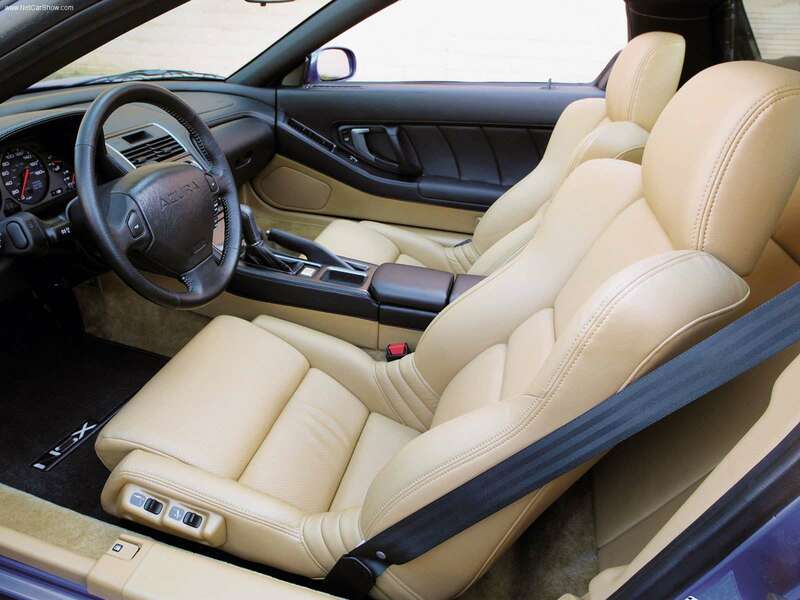 In 1997 the volume of the engine was increased to 3.2 liters and handling characteristics of the vehicle were greatly improved, due to improvements in suspension.